to get into the new dimension you need to make a nether portal but out of magma blocks. 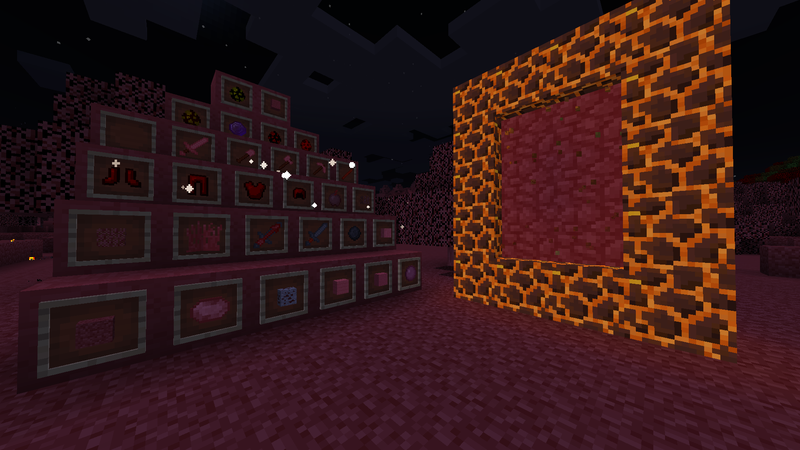 To ignite it, you would need to smelt a magma block and it will give you a portal igniter. Need tips on what i should add and what bugs to fix, or if stuff are to op.